Is There Sugar in Syrup? Then Yes. There are so many reasons I think Buddy the Elf and I could be friends. For starters, he loves to smile. Me too. Also, he likes to sing even though he has a terrible voice. Sounds familiar. But mostly, I like him for his love of maple syrup. So honest, so sincere and so damn honorable. Maple syrup is the only kind of syrup in my eyes. Sure, Aunt Jemima makes her own special brand, but the way I see it, there are two kinds of people in this world: maple syrup aficiandos and then there are just people with poor tastebuds. It’s as clear a distinction as dog people and cat people, dog clearly being the better, cuter, more cuddly choice here. Although maple syrup is one of the sweetest treats in your kitchen, I bet you don’t use it for much. Pancakes and waffles, so good but how often are you really making them? It’s time to start getting more from your syrup. You owe it to yourself, and I know just the person to help you with this sticky situation. Me, of course! 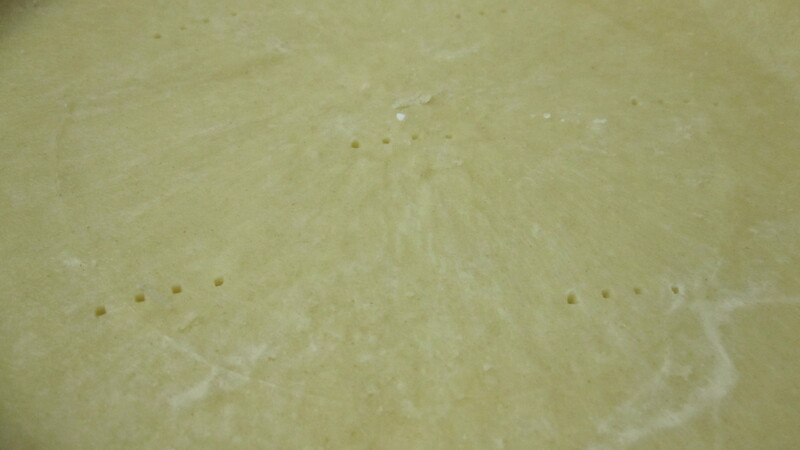 First, par bake the pie crust. Preheat oven to 350°F. 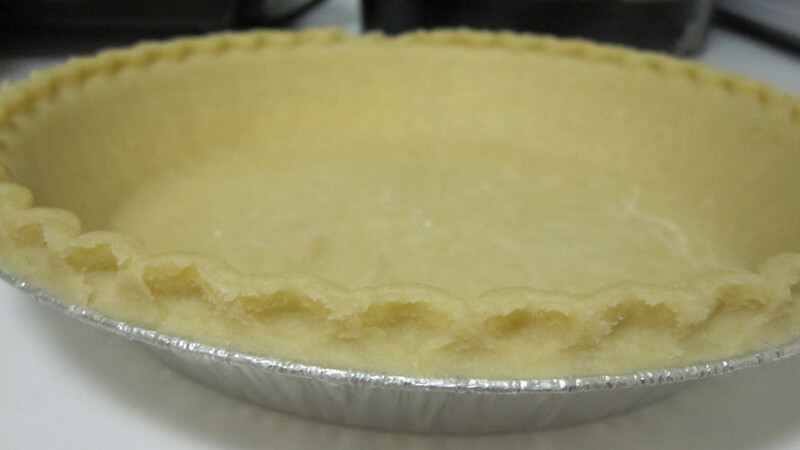 Poke holes in the pie crust with a fork so that it doesn’t puff during bake. Then place in the oven for approximately 20 minutes or until golden brown. If shell puffs during baking, press it down with back of spoon. Cool on wire rack. Lower temperature to 300 degrees. Then, prepare the filling. 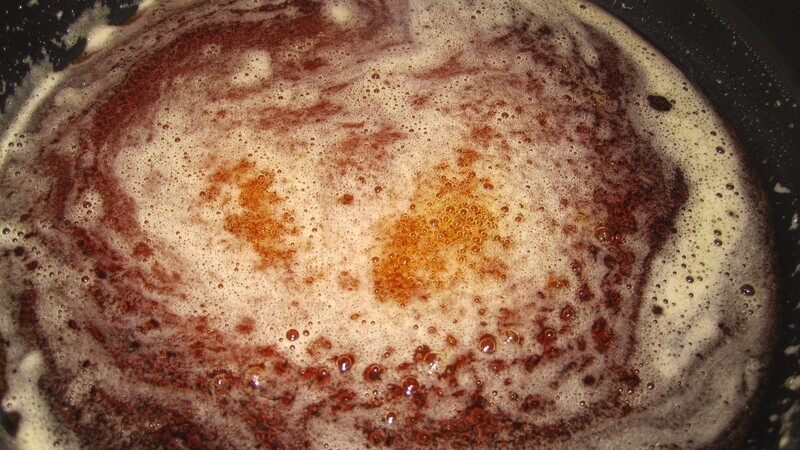 In a medium saucepan over medium-high heat, reduce maple syrup by a quarter. This should take approximately 5 to 7 minutes. Stir in cream and bring to a simmer and then remove from heat. In a medium bowl, whisk together egg yolks and egg. Then temper the mixture to make sure the eggs don’t scramble from the hot cream mixture. Tempering is done by gradually increasing the temperature of one recipe component by adding another. To temper this mixture, add a touch of the hot cream to the egg mixture, while whisking continuously. Once this is completely incorporated, slowly drizzle in the rest of the hot cream mixture while whisking. Again, you must whisk constantly to avoid the eggs cooking! Strain mixture through a fine-mesh sieve into a cup or bowl with pouring spout. Stir in salt, nutmeg and vanilla. Today begins Feast Week, like Fleet Week – but think less sailors, more stuffing – face stuffing to be exact. The eating doesn’t start today, but the preparation sure does. And since it would be totally selfish to prep my feast and not help you prep yours, I’m going to share my Thanksgiving menu with you. 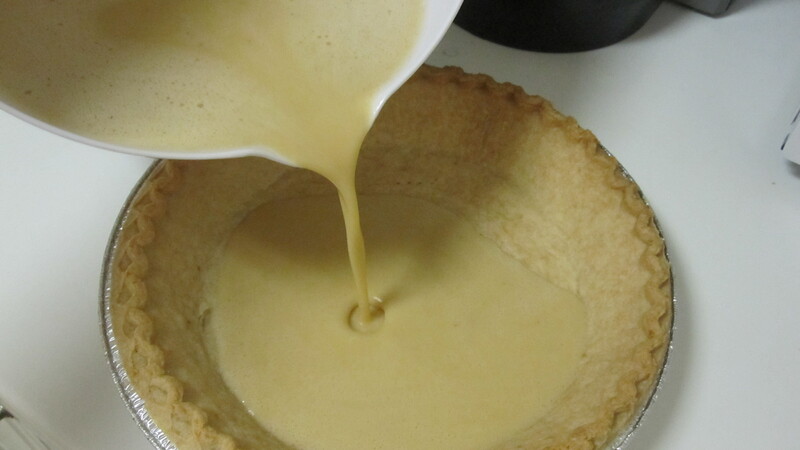 I’ll start by sharing my dessert recipes, partly because I have already shared these recipes and partly because pies can be made in advanced…like the day before. 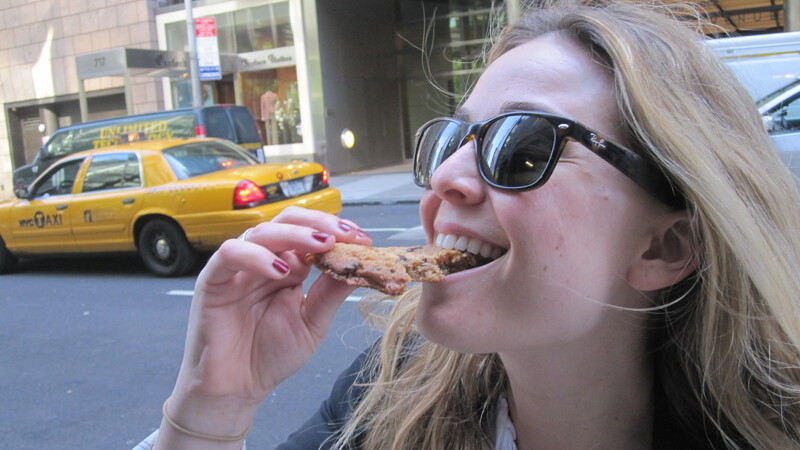 Any earlier and you risk having a stale pie – uncool, totally uncool. Apple Pie is a classic Thanksgiving dessert, and the classics are classics for a reason. This is the pie that the phrase easy as pie was born from. 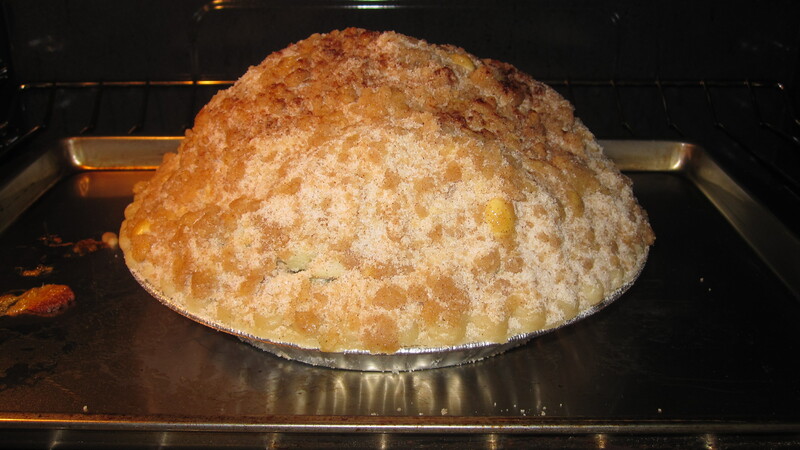 Click here to see the recipe for Easy Apple Pie. 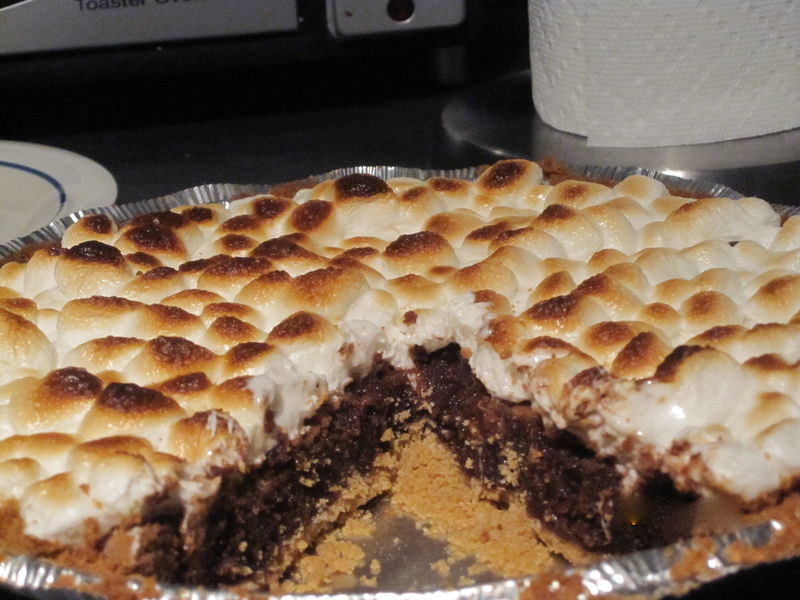 Brownie S’mores Pie is another dessert I’m serving for Thanksgiving this year for a couple reasons. This pie was a big hit at last year’s Thanksgiving, and it’s a perfect use for marshmallows, since I’m not using them on the sweet potatoes. 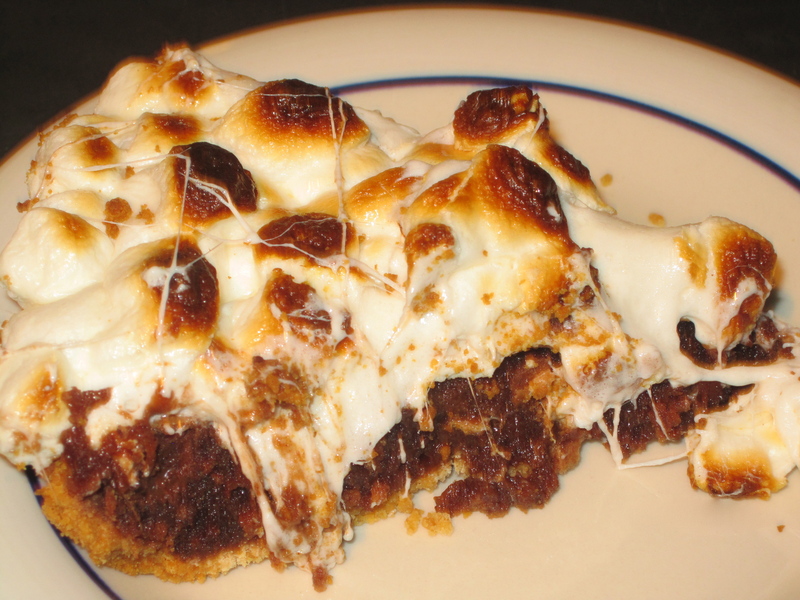 Click here to see the recipe for Brownie S’mores Pie. Whip the heavy cream until it becomes whipped cream. Then, place in the refrigerator. Add the milk and vanilla bean to a small sauce pan over medium heat. Heat the mixture until it starts to bubble along the edges. Remove from the heat and let the mixture cool down for approximately 10 minutes. Once cool, remove the vanilla bean. Cut the bean in half lengthwise and scrap out the black seeds using the back of a knife. Add the seeds back into the milk mixture and discard the now empty vanilla bean shell. Bring a pot of water to a boil. You will be using this to heat the custard mixture you are about to make. Make sure the water does not come up too high, because it cannot touch the bottom of the bowl. In a large, heatproof bowl (typically glass), whisk the egg yolks and sugar until creamy. Once the pot of water is boiling, place the bowl on top of the pot. 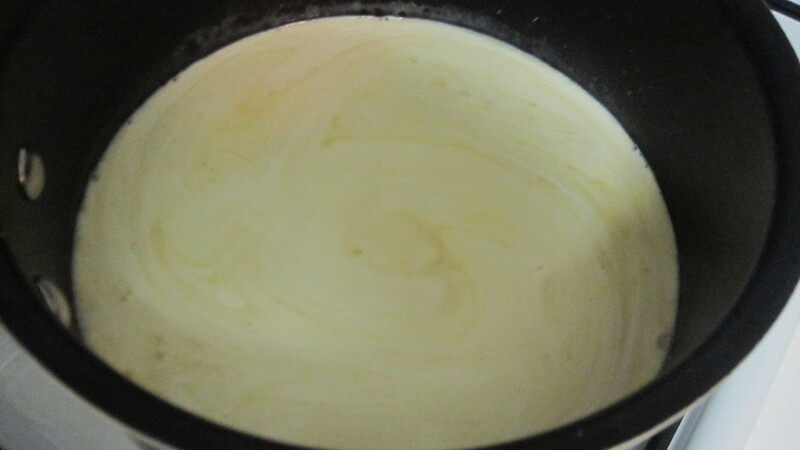 Add the now cool milk and vanilla mixture to this bowl and continue to whisk. 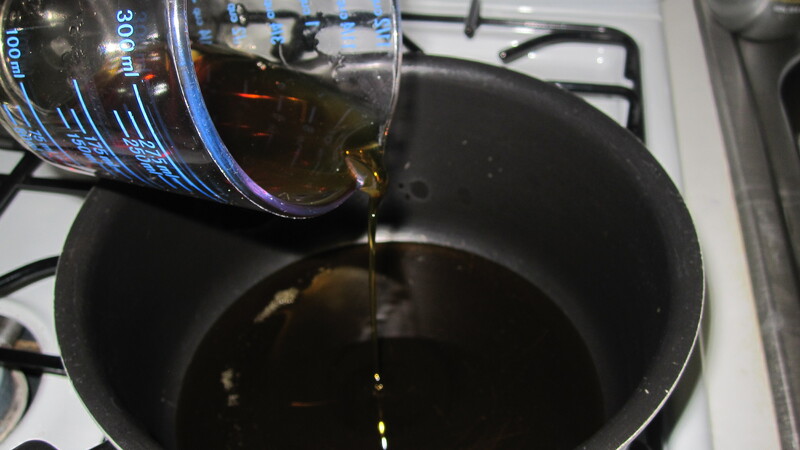 Once the mixture is incorporated, stop whisking and begin stirring with a wooden spoon. Stir this mixture until it becomes a custard – which means that it should be thick enough to coat the back of your spoon. Be careful with the heat as this custard should not simmer! Once the mixture is thick enough, remove from the heat and let cool. Once cool, fold in the whipped cream. Transfer to your ice cream maker and follow the manufacturer’s instructions. Still craving more dish on Bite-Sized Thanksgiving dishes? Check in each day of Feast Week for more recipes. Do you ever see something, and think, god that’ so ME! I do, all the time actually. Like anything yellow or smiley. And now, I have another object to add to my list of “So me’s.” GOLDEN DELICIOUS APPLES. So me, right? I mean, if I was an apple, I would be a golden delicious, it’s really that simple. Here’s a fun fact about yours truly, I’m a champion apple picker. If apple picking was a competitive sport, I would take home the gold medal. It’s a skill I was born with, and then further developed as a child, and continue practicing as an adult or whatever I am now. Apple picking is literally my favorite activity. Forget what I said about shucking corn. It’s a fact of life that apples taste better when they come straight off the tree. And, it’s totally rewarding to PYO – pick your own. It’s not only fun, but its resume booster. Everyone has a life resume, and apple picking is a great extra-curricular, if I do say so myself. Plus, it makes the apple pie you bake that much better. 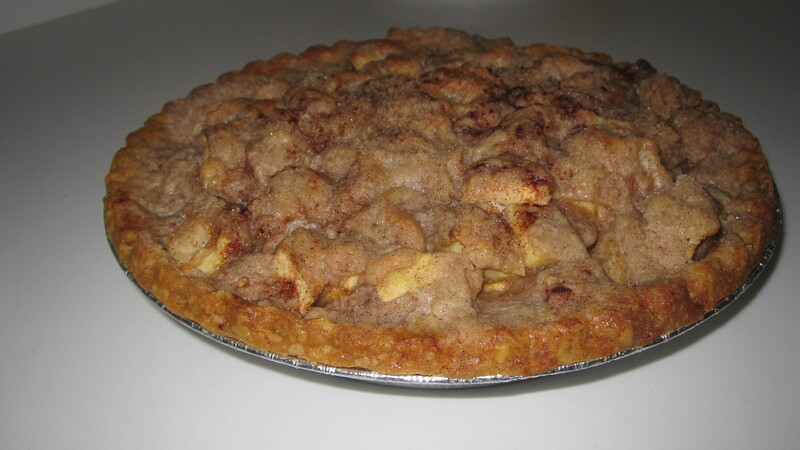 I love to make apple pie, not only because it’s delicious, but because it is incredibly easy. Hey, this Bite-Sized Blonde appreciates ease as much as any twenty something hormone driven guy. And lucky for you, my recipes are just that, easy. Yes, I use pre-made piecrust. I promise you, no one will ever know the difference, except maybe Martha Stewart, and she’s probably not coming over for dessert anytime soon. Preheat your oven to 350 degrees. Wash and peel the apples. Then, dice them into chunks, not too big and not too small. Coat the apples with a small amount of flour, about 1/8 of cup. This will help make sure the pie isn’t too wet. Then, place the apples in the piecrust. The piecrust should be totally full. Remember the apples will shrink during the baking process, so make sure you have enough in the pie! To make the crumb topping, combine the flour, sugar and cinnamon. I love cinnamon so I use about a tablespoon, but feel free to adjust based on your taste. Cut the sticks of butter into small pieces. Make sure the butter is really cold before you add it to the flour, sugar and cinnamon. You can smush the pieces of butter into the flour mixture, or you can use a food processor. I prefer to use the food processor, but sometimes it’s fun to use your hands. The mixture will start to look like crumb topping, which is how you know it’s ready. 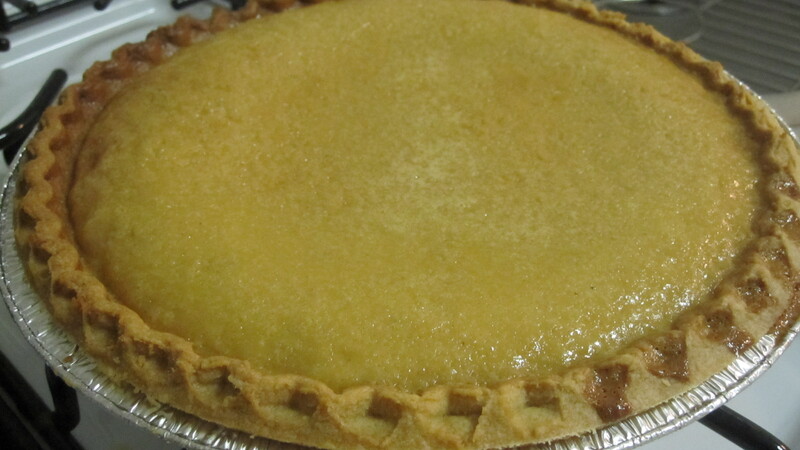 Cover the pie with the topping and sprinkle with cinnamon. Bake for approximately 45 or until golden brown on top. 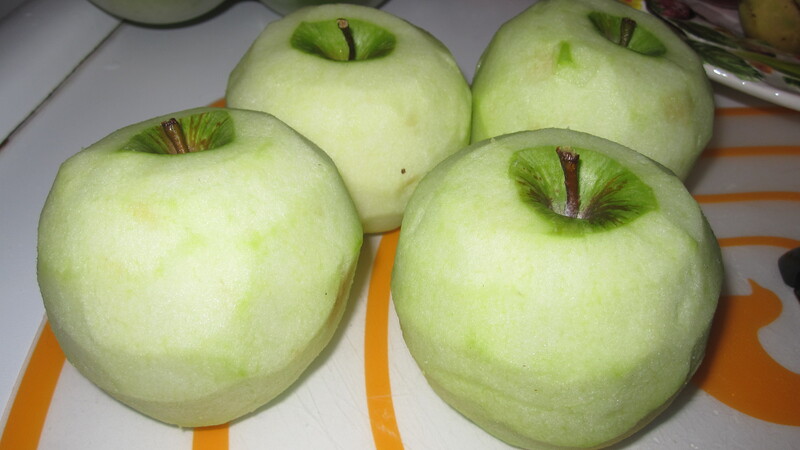 The more apples you put in, the longer it will take to cook. Serve warm! Please sir, I want S’more! Ah, Memorial Day, the official start to summer, or at least summer hours. By now, I’m sure most of your plans are in order. If you are anything like me, your packing list is ready and waiting to be checked off. All that’s left to do is actually pack and pick up a nice bottle of wine for the friends that are so graciously hosting you this weekend. Summer means a couple of things for me, sun, s’mores and sombreros. Aright, you caught me, I couldn’t think of a third “S” and sombrero is just kind of funny. But I am dead serious about s’mores. S’mores are the quintessential summer dessert. Graham crackers, good, chocolate, good, marshmallows, good. I can just hear Joey now. But, it’s not always easy to get everyone around the fire. Fear not, I have a solution! Brownie S’mores Pie. This pie is so easy it’s almost stupid, which is the best kind dessert of course. 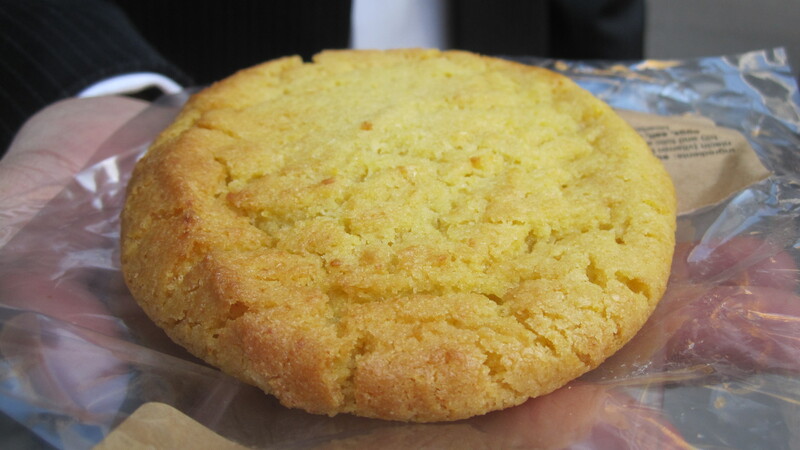 You can find pre-made graham cracker piecrust in many supermarkets. Hey, if Sandra Lee can appreciate the power of pre-made ingredients, so can I. 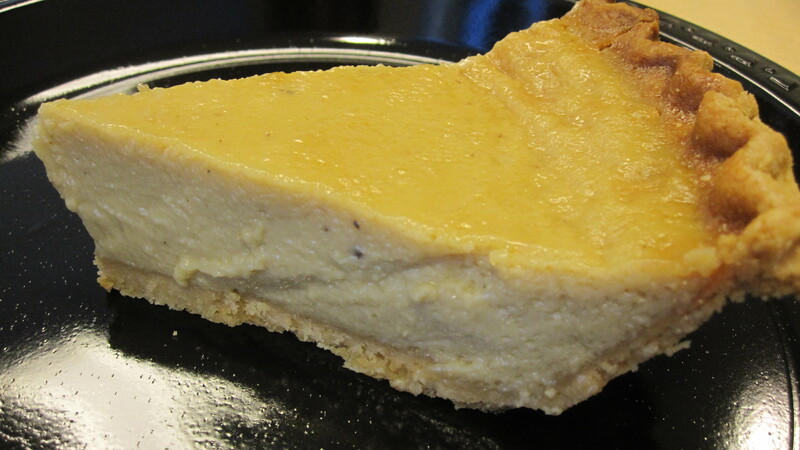 Of course, if you want to make your own graham cracker piecrust, who am I to tell you not to. Go for it, knock ya socks off. 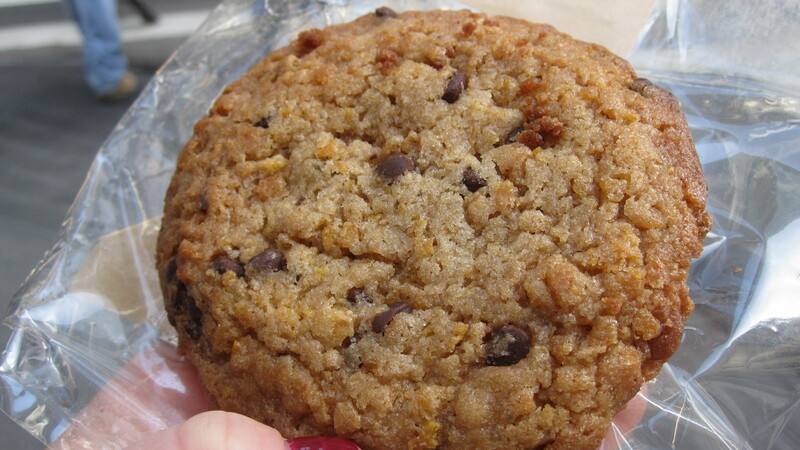 But I’ll just kick back and let the little Elves at Keebler do the dirty work for me on this one. The next thing you’ll need is a box of brownie mix and whatever ingredients the box calls for (usually vegetable oil and eggs). And don’t forget the best part, marshmallows!! Follow the recipe of the box of brownie mix and combine off all of the ingredients. Pour the brownie batter into the piecrust and bake for approximately 45 minutes. 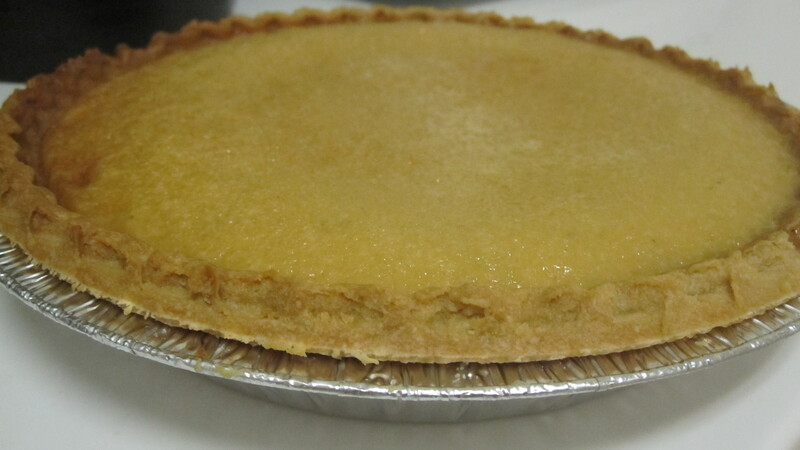 The pie is finished when you poke it with a toothpick and it comes out clean. While the pie is still warm, top it with lots of marshmallows! Wait to toast the marshmallows until you are going to serve the pie so they are warm and gooey. To toast the marshmallows, you can use a small kitchen torch. No torch? No problem. Stick the pie in the toaster oven on broiler for about a minute. Keep your eye on it though; the marshmallows burn quickly. Slice and Enjoy! !